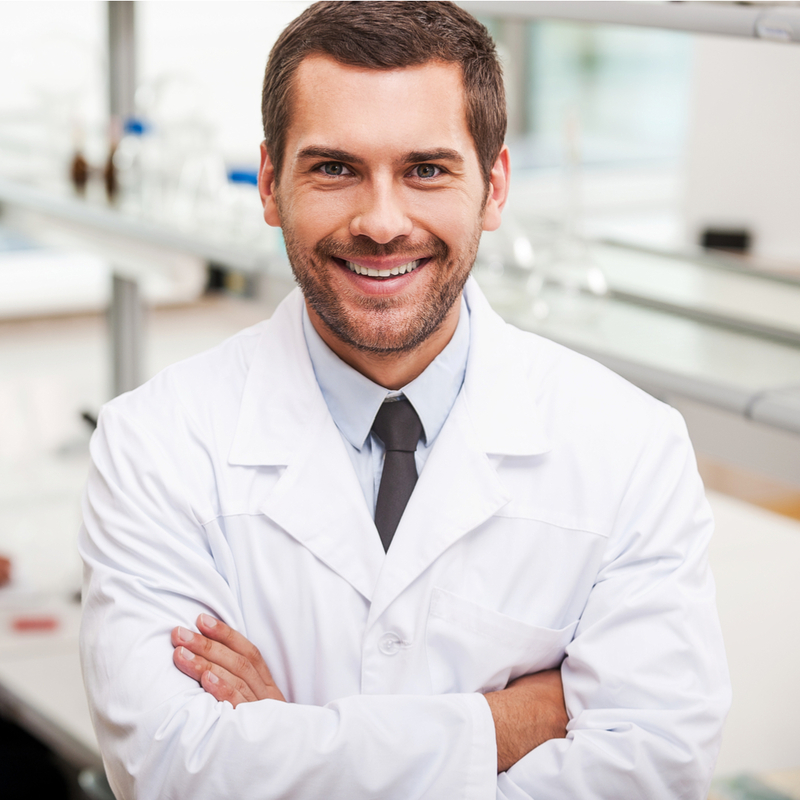 Have you ever wondered, “Why do doctors wear white coats?” In the modern age of medicine, the white coat has been emblematic of the doctor’s profession. Every first-year medical student participates in the white coat ceremony as a formal and symbolic entry into the profession. As with anything, the profession did not always include white coats. Until approximately the 1900s, being a doctor was not what it is today. In those days, doctors wore plain clothes, most often black, similar to the habits of the nuns who worked as nurses and the garb of the clergy. But at the end of the nineteenth century, the world of Western medicine was shaken up by breakthroughs in antiseptics, germs, and the spread of diseases. 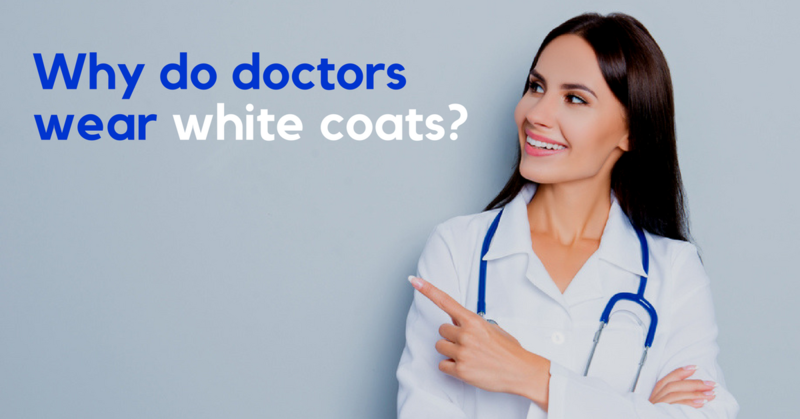 With the rapid advancement of medicine as a formal science and profession, the practicing doctors also decided to elevate their garb – hence, the birth of the doctor’s white coat. White was picked for its symbol of purity, but also because white made it easier for stains to be spotted. The design has developed further to accommodate more functional purposes into the white coat that we know today. Despite the bad rap that white coats get with things like white-coat hypertension, it is important to note the bigger roles that white coats play in patient perception. Multiple studies have found that patients, especially older ones, still look for white coats for identification of their primary care providers. Patients perceive white coats as an indicator of skill, which in turn increases patients’ confidence and comfort. With patient experience and confidence in their healthcare provider hanging in the balance, surely a total ban of the doctor’s white coat is not the only solution? Aside from systematizing and continually stressing the importance of regular handwashing in medical facilities and practices, it is imperative to systematize the regular and thorough cleaning of white coats. They should be treated with just as much importance and laundry precision as other related linens and garments such as scrubs and patient gowns, because of the risk of infection and the spreading of germs. The best and only way to ensure thoroughly clean white coats is to work with a linen rental and laundry program carried out by experts in medical linen services! 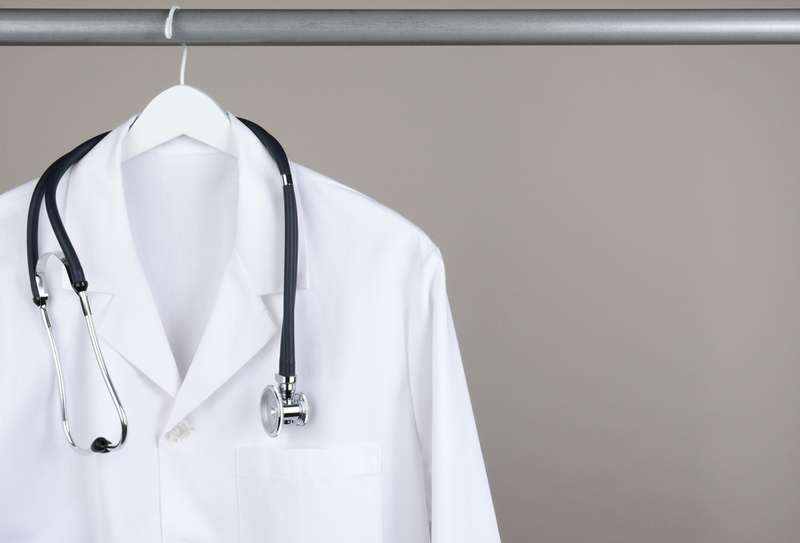 With the help of a reliable medical linen and uniform expert, white coats can be washed regularly as part of an effective infection control program. Explore the possibilities of the best and most pristine white coats for use in your medical practice today with the help of MedClean! 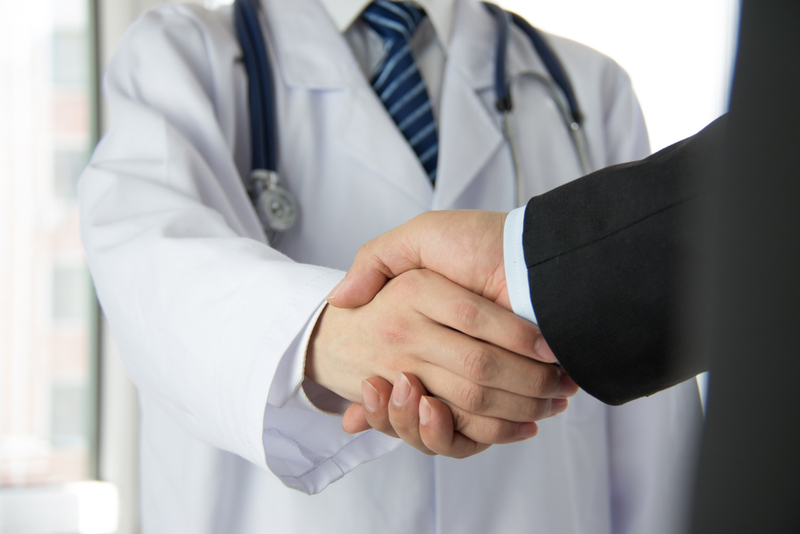 Call us today at 630-833-7393 to learn more about our white coats and other medical linens and uniforms.